Daven Carrickson is no longer the beggar, the shepherd boy, the failed wizard. Conquering kings and monsters has made him into something more: the Dragonprince. Now the Dragonprince’s Legacy continues as Daven battles A Darkness in the East. Shortly after the events described in The Dragonswarm, Daven must pursue a solo mission against an enemy more terrible than any he has faced before. But as powerful and as dangerous as the new adversary is to Daven’s fragile peace, it’s Daven’s heart that faces the greatest peril. Hints and rumors suggest this strange new threat is one of Daven’s closest allies, and the closer he comes, the more he fears that the monster torturing the people of the eastern plains is his own bonded dragon, Vechernyvetr. 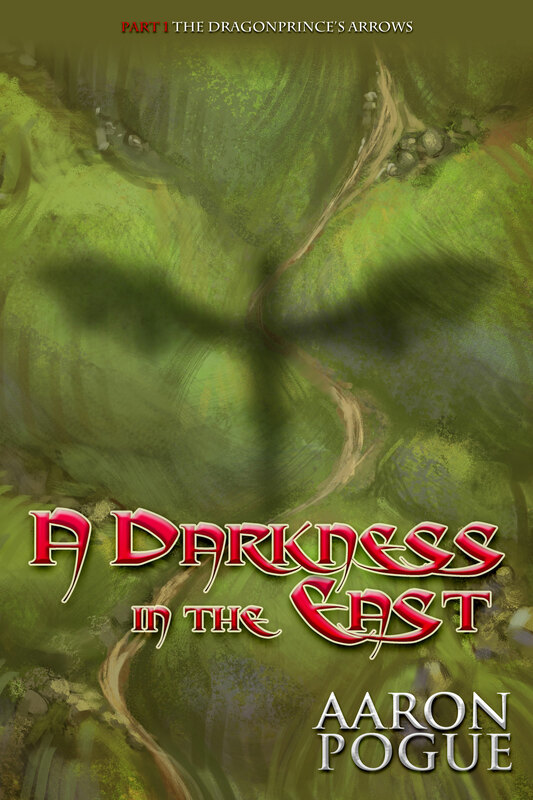 A Darkness in the East is the first of five novellas continuing the story of Daven Dragonprince and his elite cadre of dragonriders known as The Dragonprince’s Arrows. Approximately 85 pages (21,000 words).